This article was originally posted on Media Trackers after a radio interview with Coalition members on the Jerry Bader Show. A coalition of Wisconsin pro-life groups are frustrated with state senate leadership inaction on a set of bills that aims to ensure fetal tissue research without the controversy that has surrounded the issue in recent years. The “Heal Without Harm Initiative” has been co-sponsored by nearly a third of the state legislature. 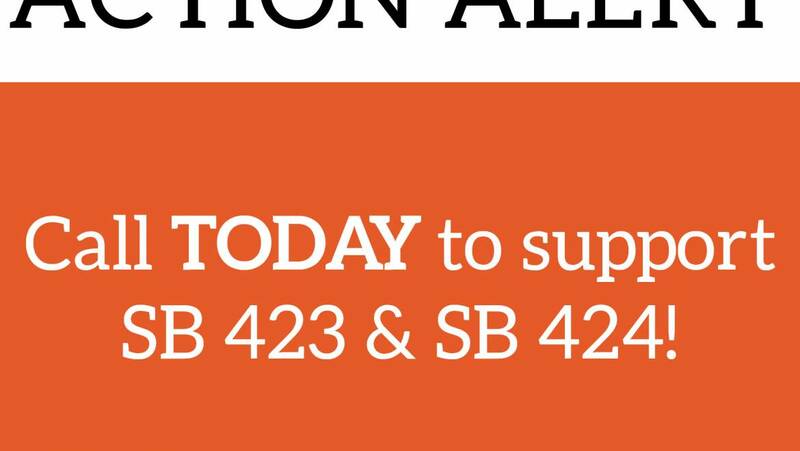 The Fetal Remains Respect Act and the Unborn Child Disposition and Anatomical Gift Act would ban the sale and use of body parts from aborted babies and inform parents about the option of donating their miscarried or stillborn child’s tissue. And what we’ve seen is in Senator Wanggaard’s committee, they’ve already forwarded about 40 proposals so far within that committee this session. And several of those have had questionable support, like our own bills, where it’s not guaranteed there will be sufficient votes on the senate floor for passage. And yet Senator Wanggaard has voted those bills out of his committee. So we are left wondering why our bills are not coming out of the committee. Is it because senate leadership does not want to see them come forward, which is extremely disappointing coming from pro-life leadership and senate leadership and our senate leadership. And frankly we see this as thwarting the democratic process. When these bills were ready for introduction, there was a month-long delay even for our bills to receive just a bill number. To see this further obstruction with a procedure that’s not anywhere in Senate rules we’re inclined to believe this is being obstructed by leadership as well. 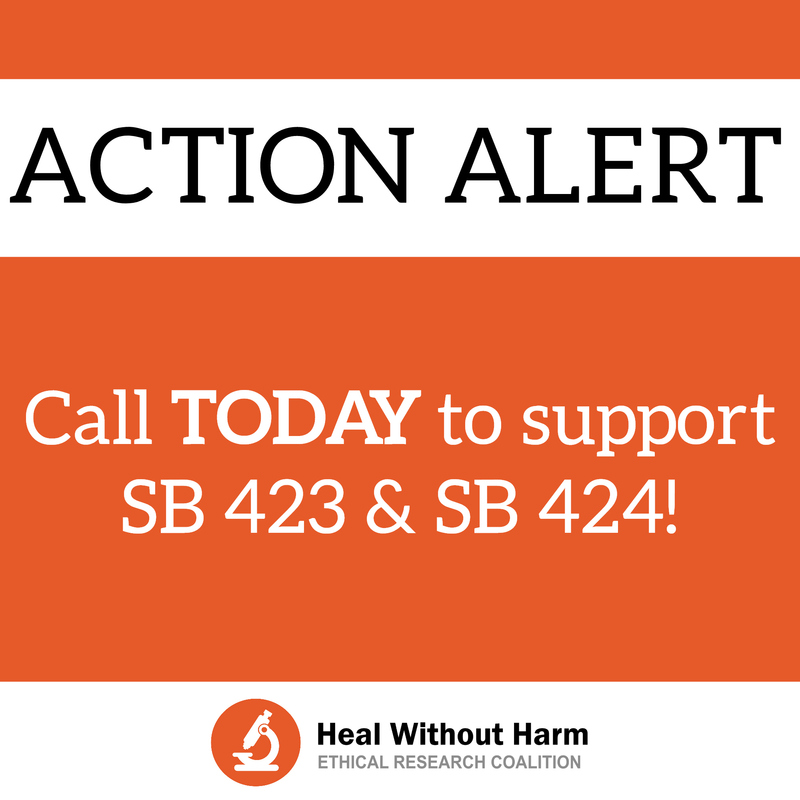 Once the Heal Without Harm Legislative Initiative has passed through the Senate Committee, supporters plan to urge similar action on the Assembly companion bills. Wisconsin should be a place where no researcher will need to operate under the cloud of controversy that the trade of aborted fetal tissue creates, and no patient will ever face the decision of choosing life over conscience. This can only occur if the state’s legislative leaders allow the democratic process to move forward. The clock is running out on the bills this session. The Senate will convene on January 23 for one of the last times this session. Immediate committee action means the Senate could vote on these bills on the 23rd. Media Trackers spoke with someone in Wanggaard’s office seeking comment Wednesday. We were told someone would get back to us before end of business. As of time of publication Thursday, no one had. You can hear the interview the coalition group members here.